The humble bundle is back at it again, and this time, with an impressive collection of triple A titles! 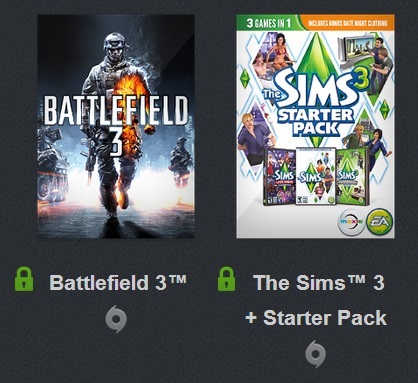 The Humble Origin Bundle features 6+2 games, all by EA. 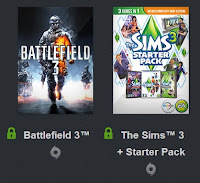 As you can guess from the title, the games are all available for download through Origin, but only a few of the games are available on Steam. Get this epic deal while it's hot!